Does it get better than October? Home / Executive / Does it get better than October? 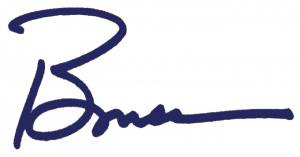 October is my favorite month of the year – and today is a great reason why. It is a spectacularly beautiful day in Pierce County! High School football teams will be under the lights tonight and the Huskies will defeat the Ducks tomorrow! Many of our employees will be heading to the mountains, fields and marshes to recreate – and some will be mowing their lawns, hoping it is the last one of the year. Sunday afternoon I plan to visit Spooner Farms with my granddaughters. October is the best! Even as I revel in October, I am also keenly aware what lies ahead. “Winter is coming” and with it comes challenges for some of our residents and our community. We have work to do. Sadly, many in our community are struggling to hang on to their housing in the face of increasing housing costs. For far too many of residents, housing has become unaffordable. That is why I was pleased to co-host a regional meeting of local elected officials committed to addressing this growing problem. While each city may have its own specific challenge or concern to address, we acknowledged we share many of the same issues. One of those is the acute and growing need for senior housing. As we’ve also experienced with the MCIRT program, our oldest neighbors are in the most precarious situation with their financial security and health. As we work to craft policies and initiatives to create more affordable housing, we look forward to inviting more partners to join us. Government alone will not solve this, and private companies can’t do it all on their own. It will take integrated, comprehensive market-based solutions to make sustainable, lasting progress. Working together and thinking creatively will be key to our success. In that vein, I am very thankful for the leadership and creativity shown by Michael Mirra at the Tacoma Housing Authority and Mary Chikwinya of Tacoma Community College for working with developer, Chad Duncan. Together, they found a way to renovate the former Tiki Apartments and still keep them affordable. Here’s a link to the News Tribune column by Matt Driscoll. Great work! Speaking of coffee, I had the chance to work “behind the bar” at the Starbucks off I-5 and SR 512. I came away with a new appreciation for baristas and the work they do! Who knew you could order an Iced Venti Latte with FIVE shots? 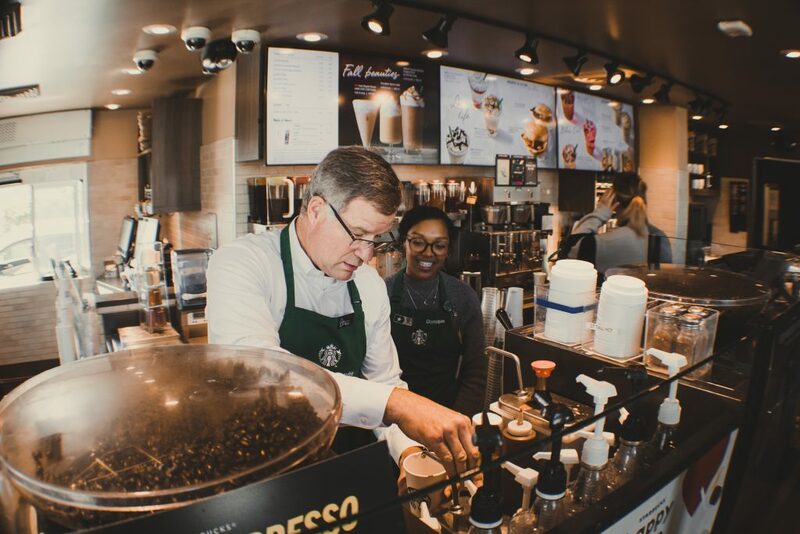 I also appreciated the tremendous teamwork that goes on “behind the bar.” Finally, I was proud that this particular Starbucks, just outside of JBLM, was the first store to partner with military members and their families. Serving those who serve!